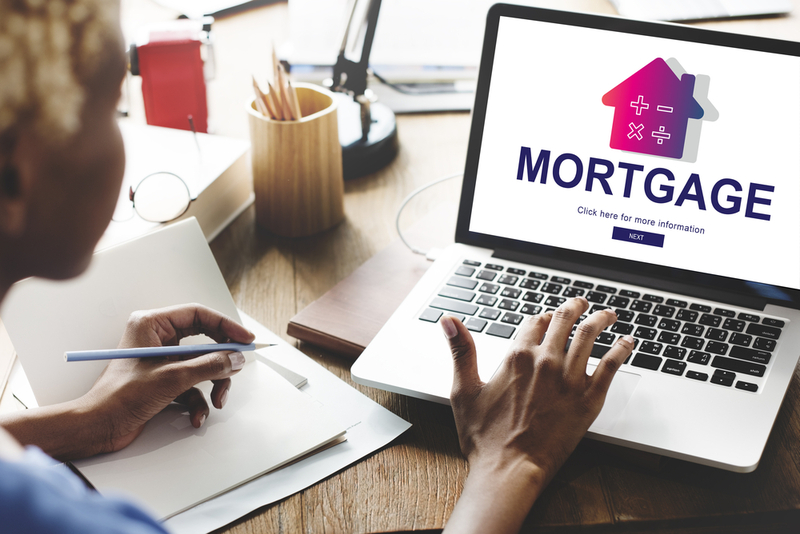 When searching for a home mortgage loan, you may be surprised to learn that there are several different types of mortgage loans for which you can apply. Here is a look at just a few of the options you will encounter. A fixed rate mortgage loan is one of the most common types of mortgage loans you will encounter. With this type of loan, you pay the same interest rate over the lifetime of the loan. Typically, a fixed rate loan is a 30-year loan, which means you pay off the balance of the loan and its interest over a period of 30 years. For those who can afford a highly monthly payment, a 15-year fixed rate loan may offer a lower interest rate. An adjustable-rate mortgage, or ARM, is similar to a fixed rate mortgage in that it typically lasts for 30 years. With an ARM, however, the interest rate changes over the lifetime of the loan. This type of loan will typically start with a low interest rate for the first five years, but will then increase each year. As such, this type of loan is generally best suited to those who plan to move from the home after the first five years or who plan to pay off the loan in five years or less. An FHA loan is a special type of loan that is backed by the government. Since FHA loans require a lower credit score than other types of mortgage loans, they are the most popular type of loan among first-time homebuyers. With an FHA loan, you only need to have a credit score of 500 and you can purchase a home with a down payment as low as 10 percent. If your credit score is 580 or higher, you can qualify for an FHA loan with just a 3.5 percent down payment. A VA loan is a loan that is available to those Veterans who qualify. With a VA loan, you can finance 100 percent of the cost of the home and you are not required to obtain Private Mortgage Insurance (PMI), which will help you to save money in the long run. While the U.S. Department of Agriculture is associated with food and nutrition services, you may be surprised to learn that the department is also backs certain mortgage loans. If you are interested in purchasing property in a rural part of the country, you may be eligible for one of these loans. With a USDA loan, you do not have to make a down payment and you receive low mortgage insurance fees. While “rural” may bring to mind farms and ranches, over 95 percent of the United States is eligible to receive this type of loan. To qualify for a USDA loan, you need to have a credit score of 640 or higher. These are just a few examples of the types of home mortgage loans that are available. To learn more about your options, contact a lender in your area.